Santa Fe Office Interiors is a Local Company that is Family Owned & Operated. Santa Fe Office Interiors has been a pillar in historic Overland Park since 2005. The business was formed out of a desire to give local businesses an alternative and affordable option when it comes to creating functional and attractive spaces. 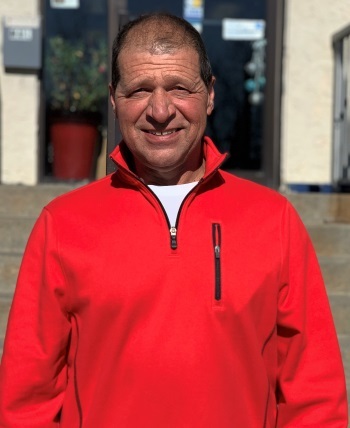 Owner Operator, Jim Lust, has been in the industry since 1985 and with over 30 years’ experience he is an expert at helping find the right solution for your office needs. Experience like his cannot be bought, it has to be earned with years in the industry. If you want someone who can come up with a creative solution, call Jim today! Call or visit our showroom today and ask about our hassle-free delivery options!